Nelson Piquet was Formula's E first champion when he took the title after a three-way, season-long fight with Sébastien Buemi and Lucas di Grassi. Sadly for the German-born Brazilian, he was unable to defend his title in Season 2. 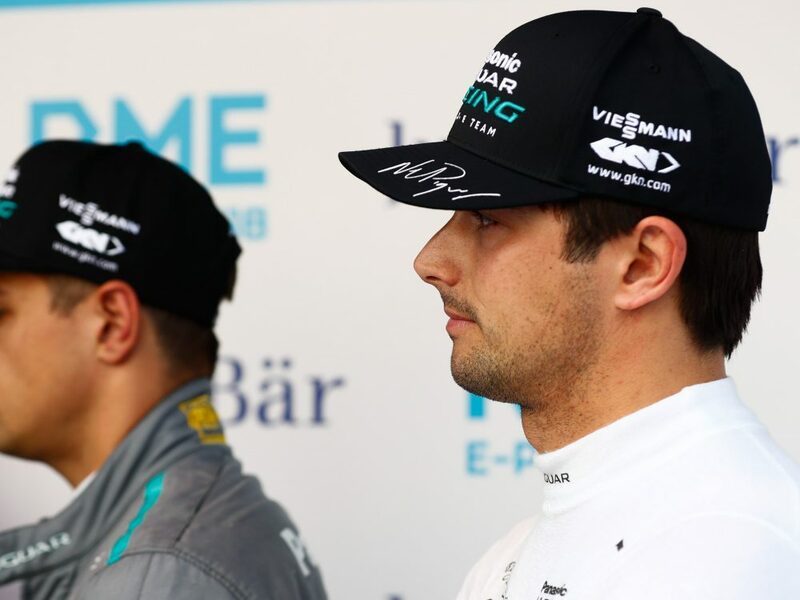 NextEV, having been known as Team China Racing, NextEV and NextEV NIO in three seasons, were unable to produce a winning car for Piquet Jr., and the Season 1 champion departed for Jaguar Racing for the start of season four. Despite having a strong car, the Brazilian suffered some misfortunes during races that left him out of the podium on multiple occasions. He aims to improve the results, as Jaguar Racing enters its third Formula E season.